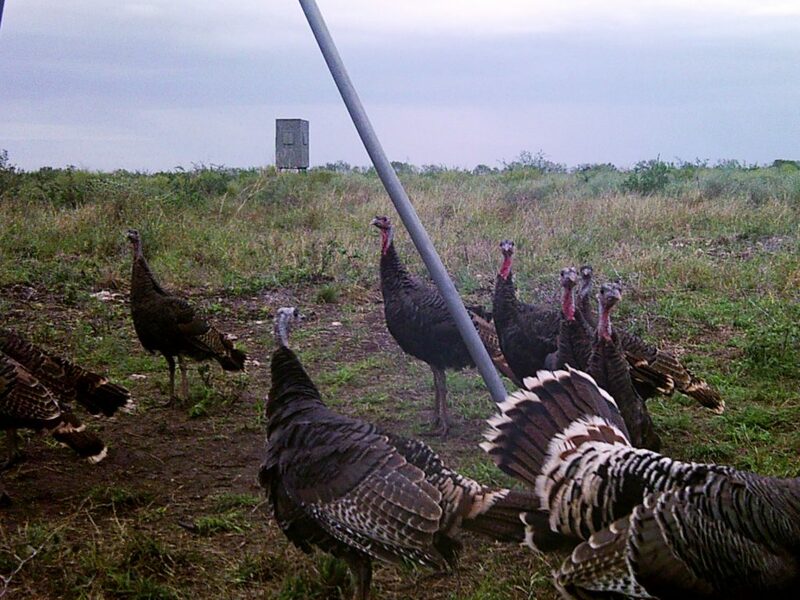 Premier South Texas Hunting and Grazing Ranch -Orange Grove, Texas! 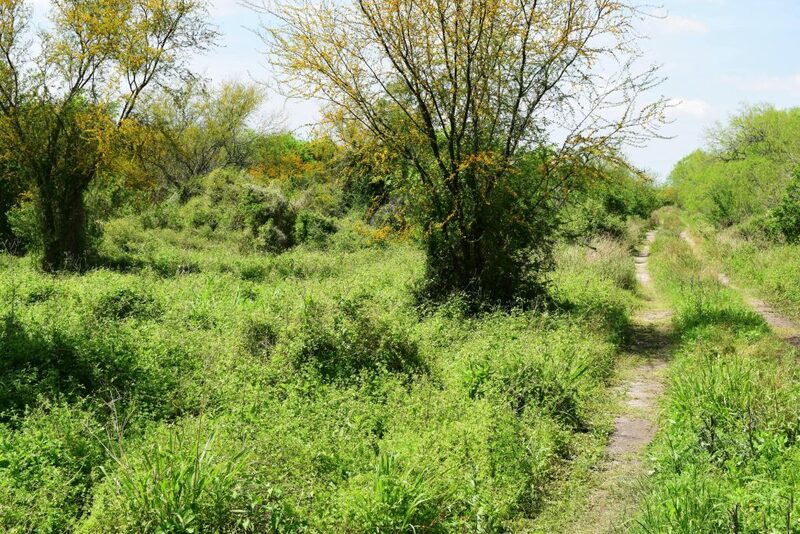 The Boots Ranch is a shining example of what hard work, attention to detail, and a great piece of South Texas soil can result in! 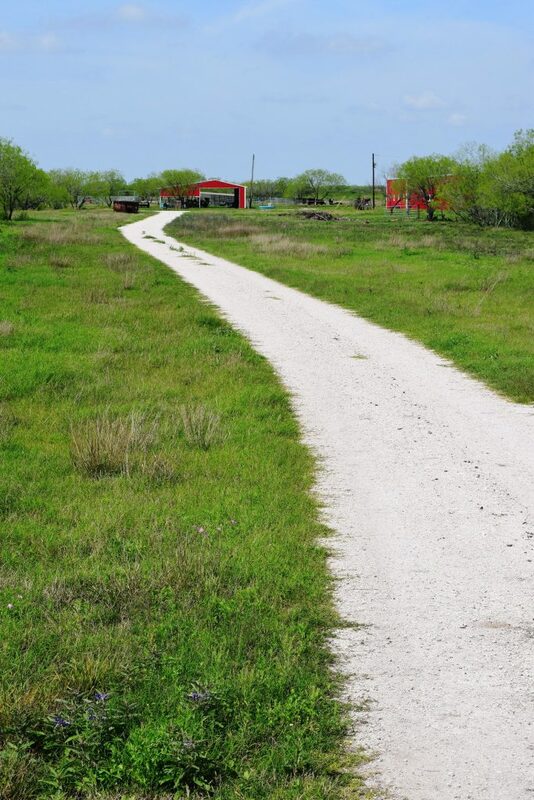 Over 505 acres of prime grazing, stock tanks new galvanized cross and perimeter fencing, 2 sets of cattle pens, 2 big barns, an excellent water well, great bird and deer hunting and to top it off beautiful ranch home/barndominium ! 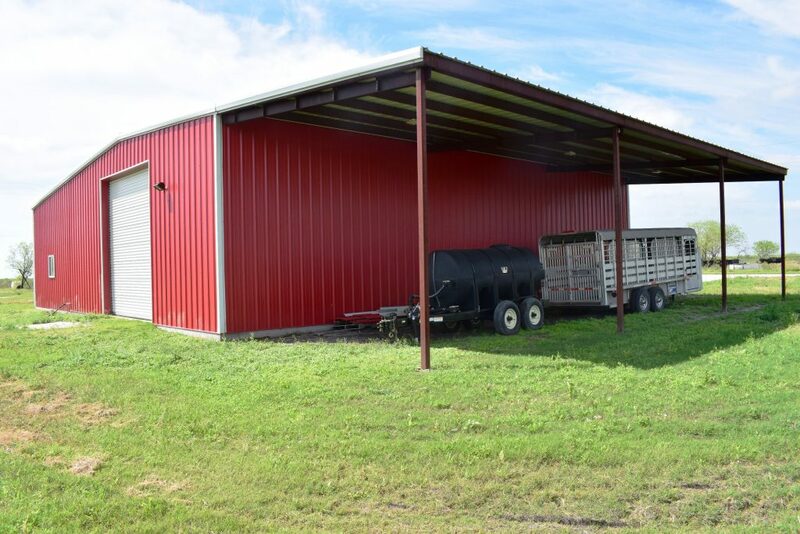 This ranch is ready to move in and use today. The barndominium / main barn located near the east side of the Boots Ranch is a 2 bedroom, 1 full bath “Barndominium”, that is only a couple of years old. 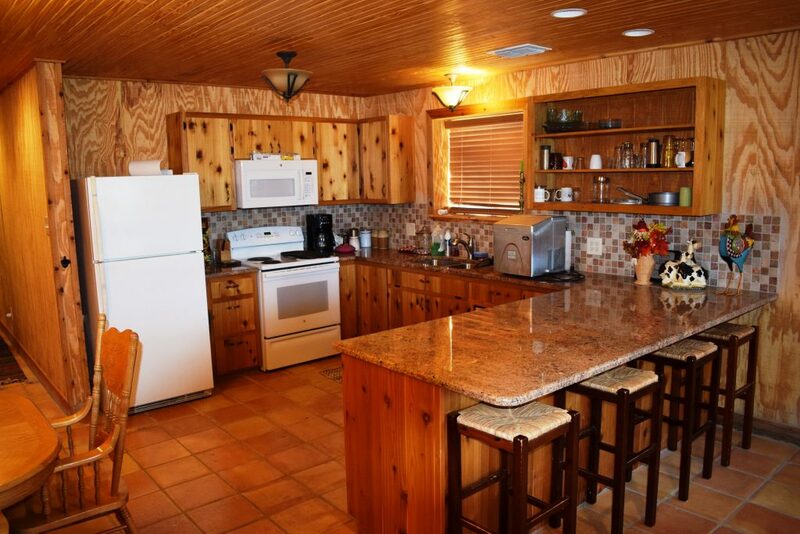 The living area is approximately 1,200 square feet and is accentuated with Saltillo tile flooring, granite countertops, tile shower, and furnished with nice furniture. This is a wonderful space for family and friends. 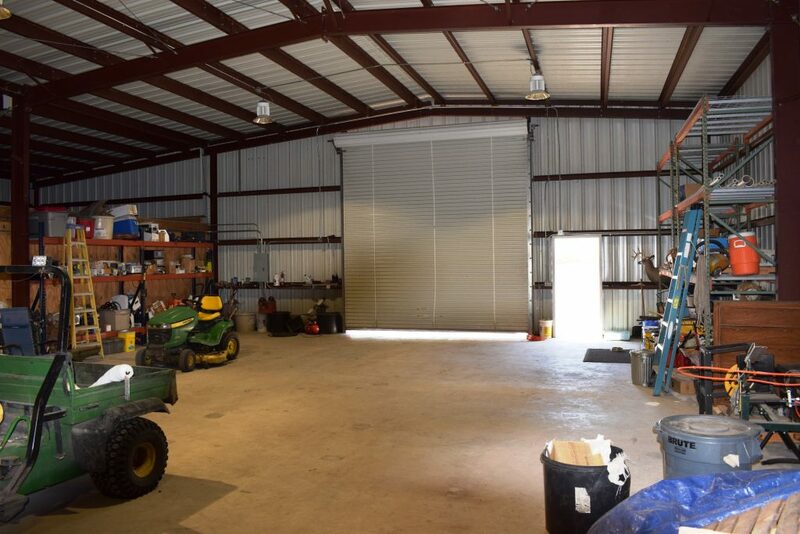 A newly constructed barn covering over 4,800 square feet (and incorporates the barndominium mentioned above), sits near the headquarters and is 60’x60′ under roof and over slab plus an overhang lean-to for implement parking that is an additional 20’x60′ in size. This barn is beautiful and built the right way! 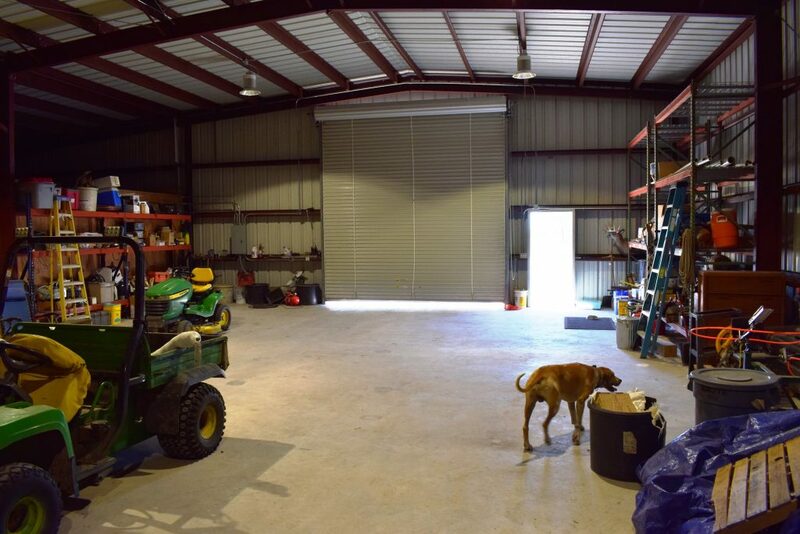 Big roll-up doors and also a nice ranch office with a full bathroom and shower located inside. 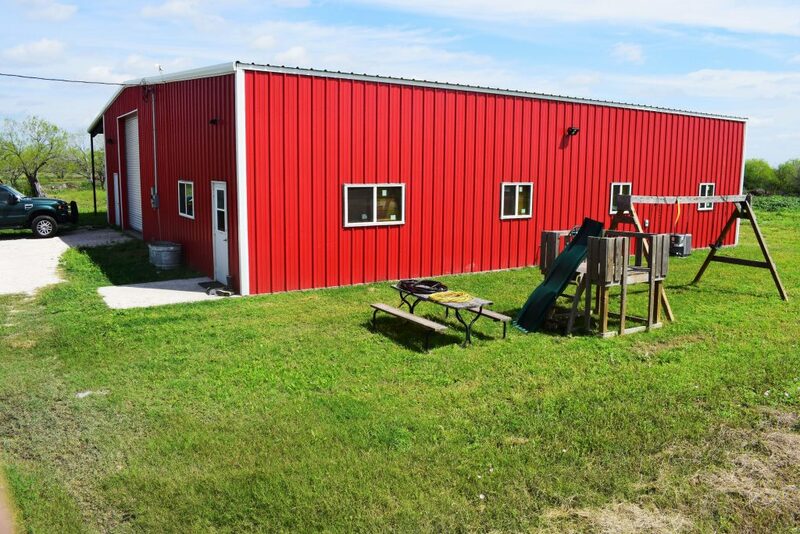 ***At the headquarters are we find the 2 barns and barndominium, 1 excellent water well, and 2 very nice sets of cattle working pens. The newest set is completely galvanized in construction. 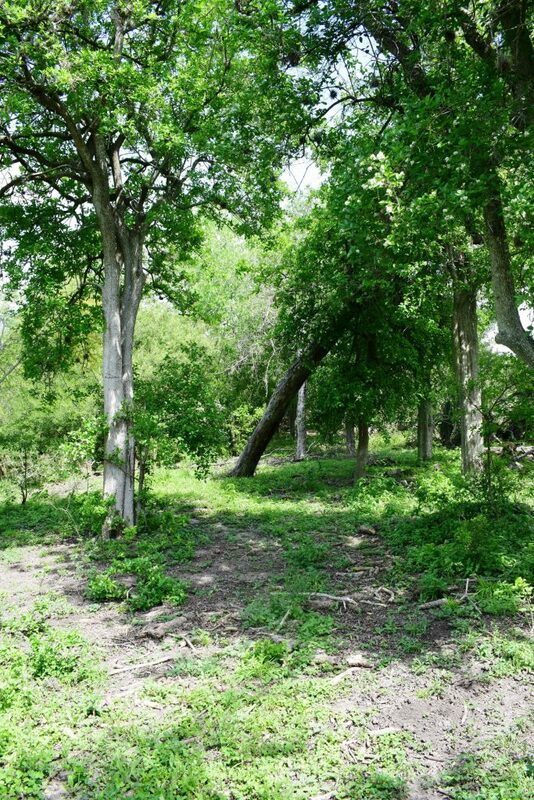 All pastures on the ranch feed into this area for ease in handling livestock. Recently all of the exterior and interior fences were replaced and new galvanized fencing installed! This is as good as it gets and should last many decades for the new owners. These new galvanized fences are not only functional but easy on the eyes as well. 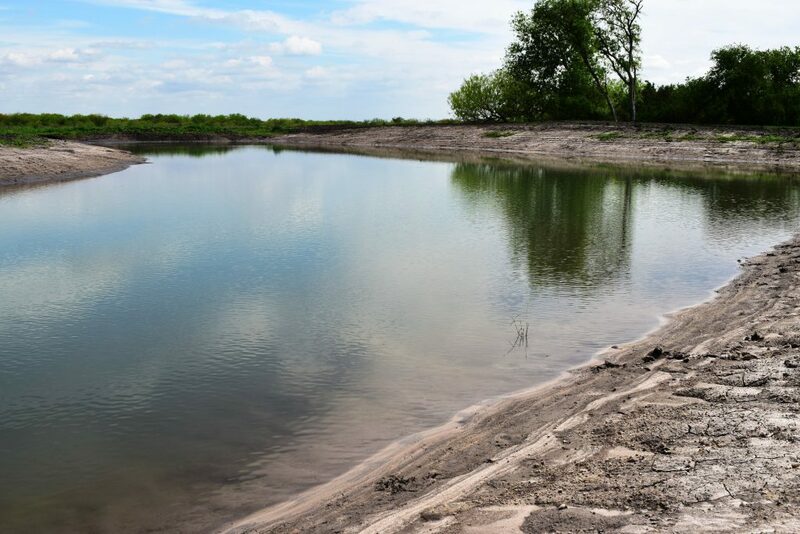 There are 2 good sized new stock tanks located throughout the ranch and can be supplemented with piped water. The water from the wells is high quality and good drinking water! 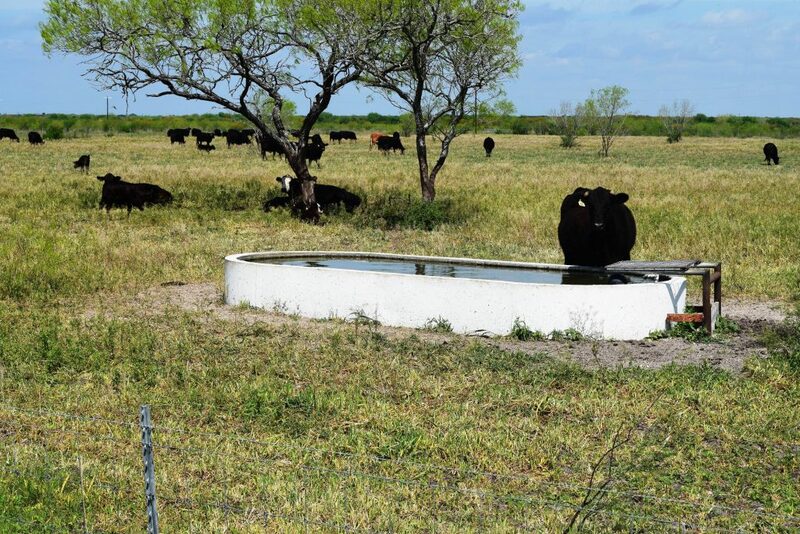 Several big new Manna water troughs are situated throughout the ranch and provide plentiful water to all pastures. A new water well was drilled recently near the headquarters and provides good drinking water to that area. 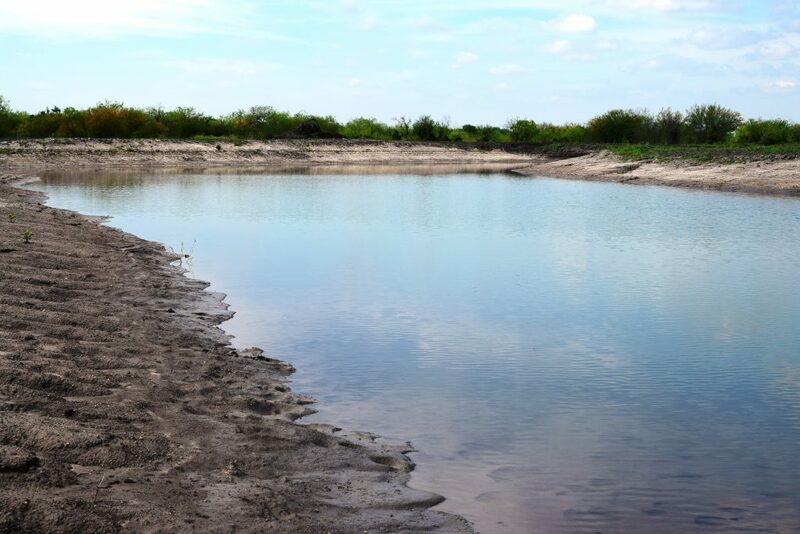 Bird hunting around the lake and stock tanks for doves here can be extraordinary and similar to hunting in the Rio Grande Valley! 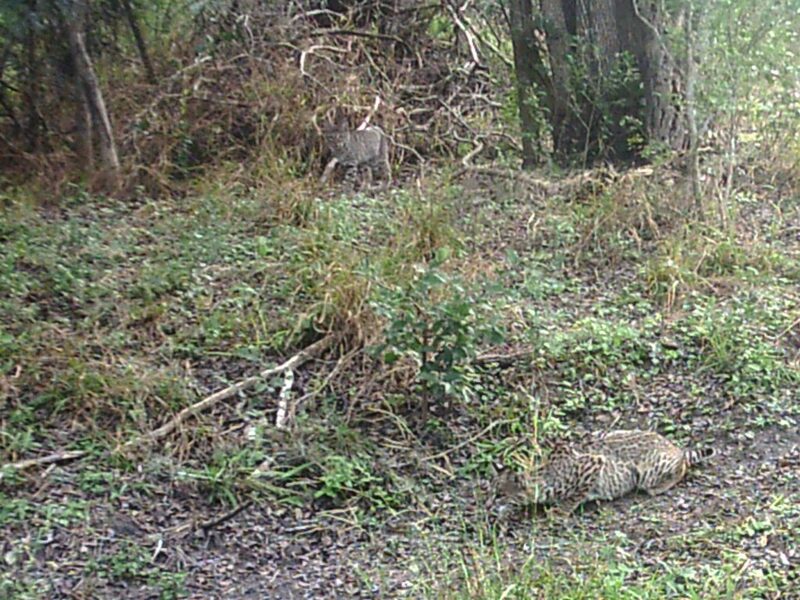 A well renowned quail guide has brought a few clients to the ranch over the years to hunt that prime quail grounds and has had much success. 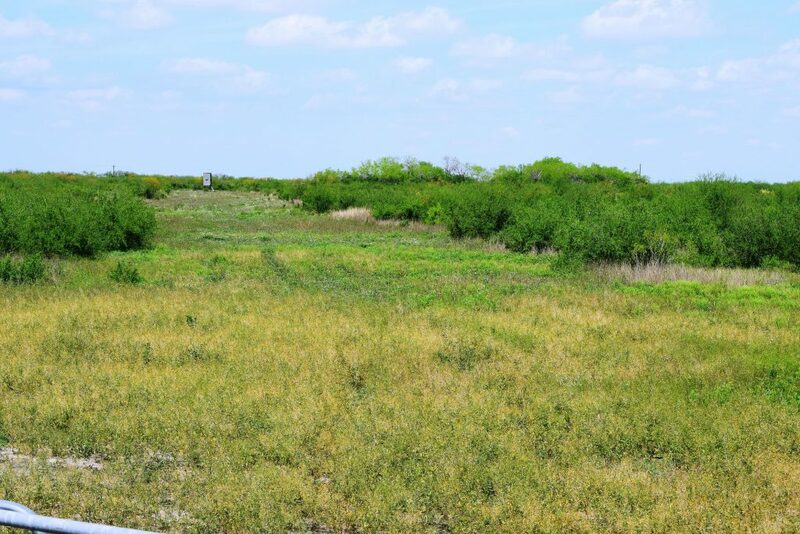 A perfect mixture of grasses, light to moderate brush cover, water, results in the excellent quail habitat her. 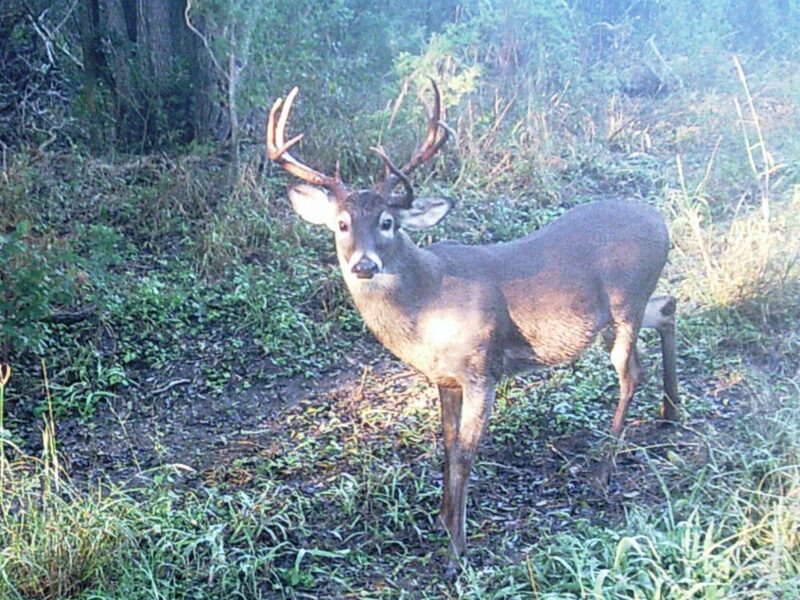 Deer, turkey and hogs are plentiful and from time to time, a large buck is seen. 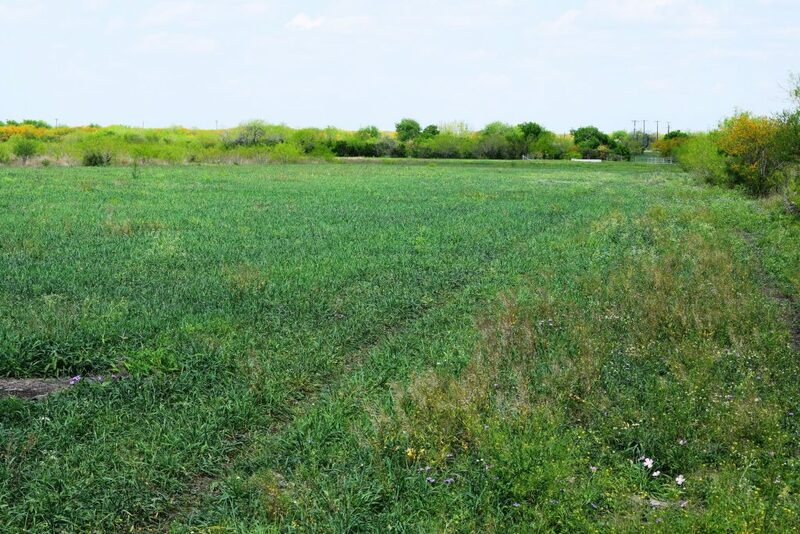 There are a few food plots on the ranch with automatic corn feeders and hunting blinds. 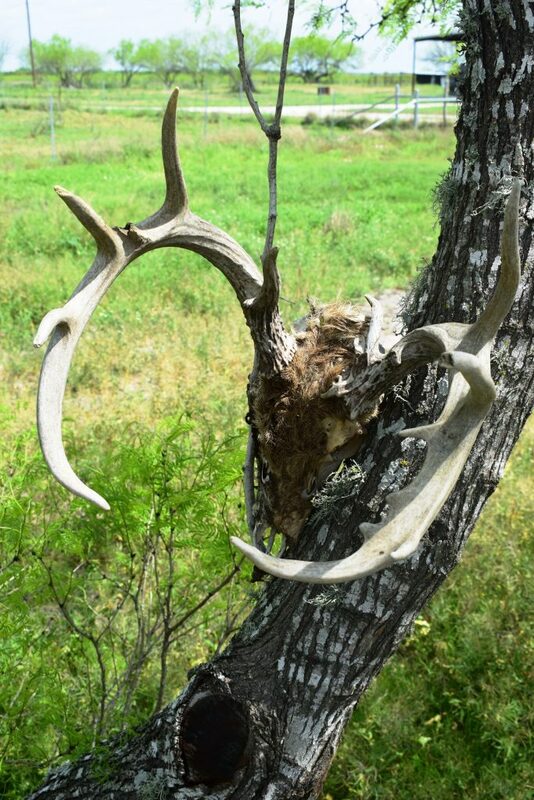 A 19 point buck was found dead on the ranch just 2 years ago! 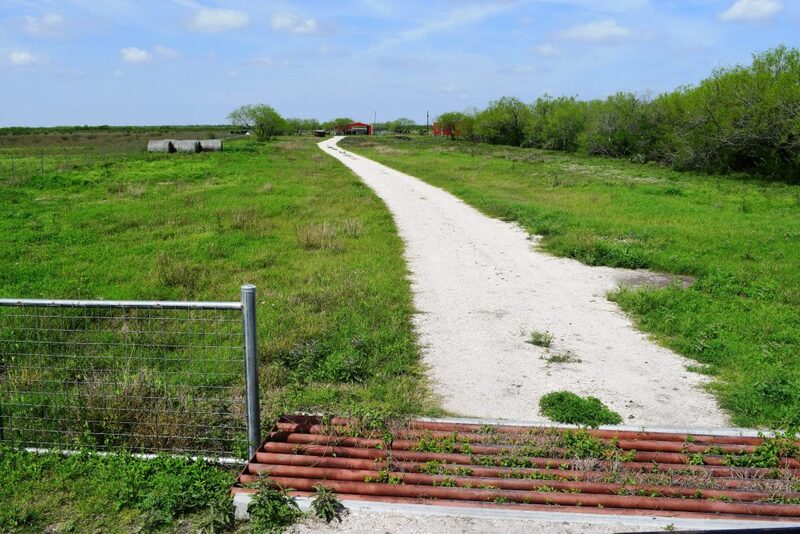 The Boots Ranch is set up and configured to be a cattleman’s paradise with new galvanized fencing, new barns, new working pens, water to all pastures, and excellent fertile soils. 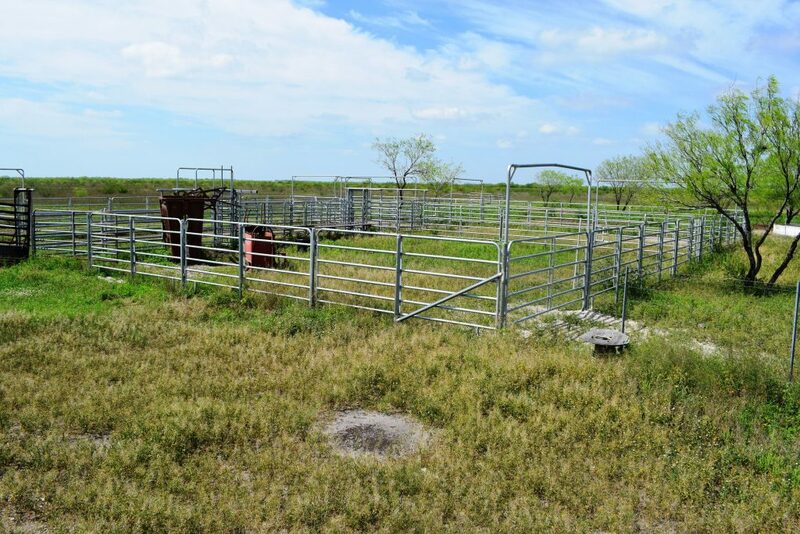 Whether you are wanting to run steers or a cow/calf operation- The Boots Ranch 505+- acres is ready! 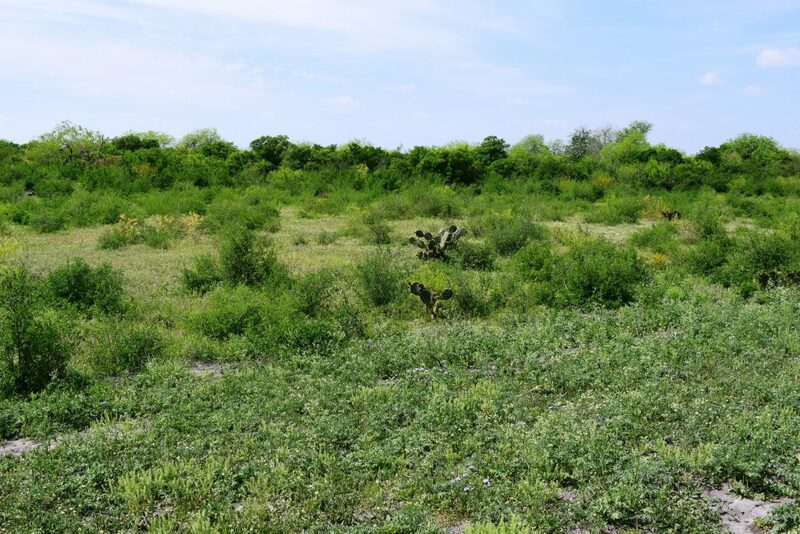 This ranch has brush, improved pastures, great hunting for all species, excellent lodging, new cattle facilities, paved access, and is only 12 miles SW of Orange Grove and their highly desired school district. 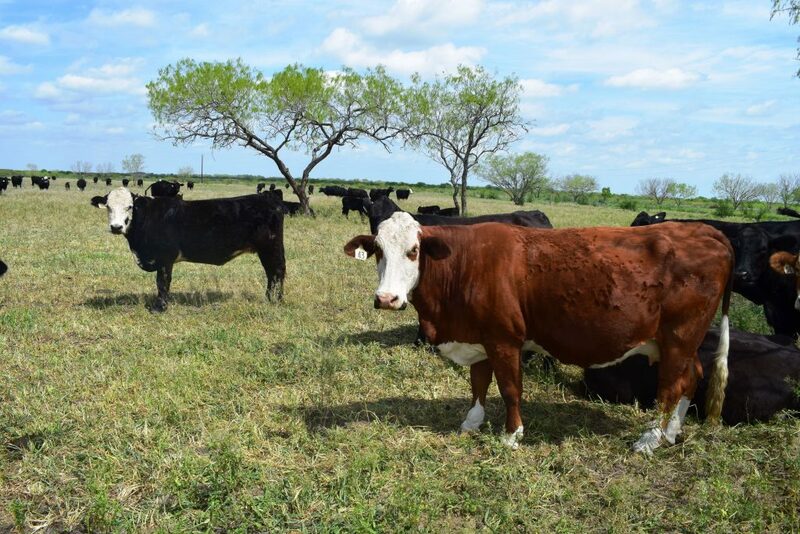 Great combination ranches that offer both production and recreation are a rarity! Disclaimer: This information was obtained through sources deemed reliable. However, Tom W. Davis, Broker, and the owner in no way warrant or guaranty its accurateness. Buyer should confirm all data prior to contracting to purchase. This property is offered subject to prior sale, change in price, and withdrawal from the market without notice.